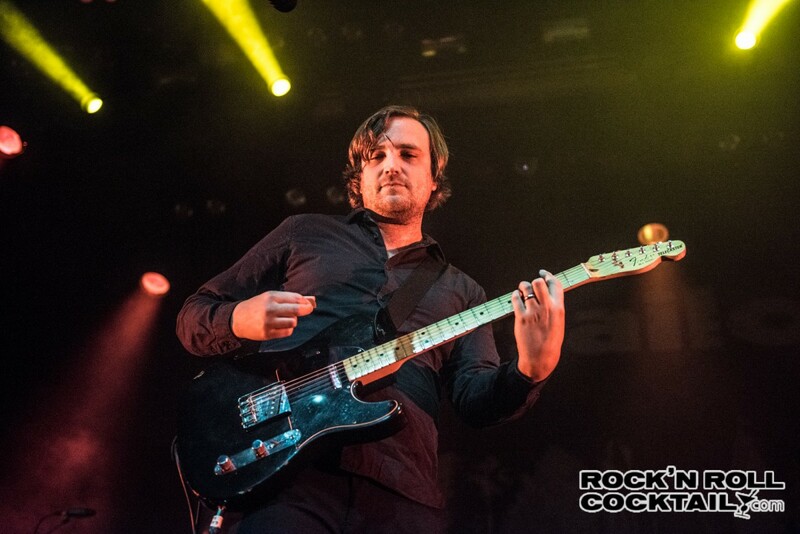 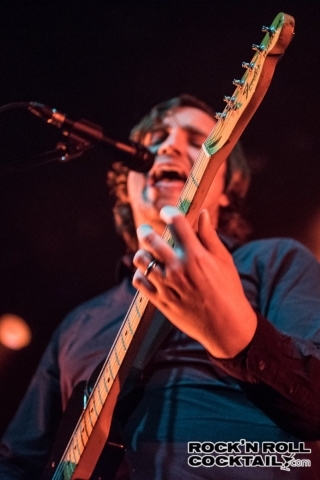 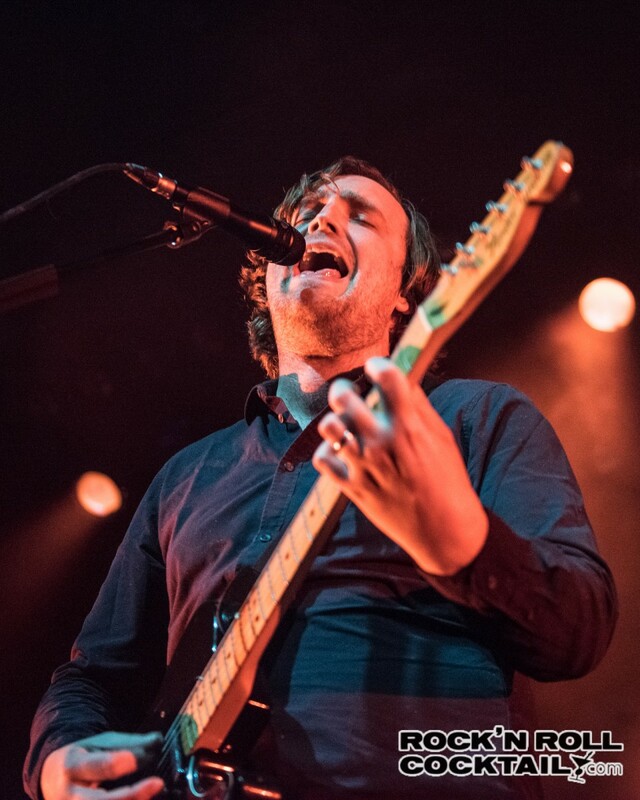 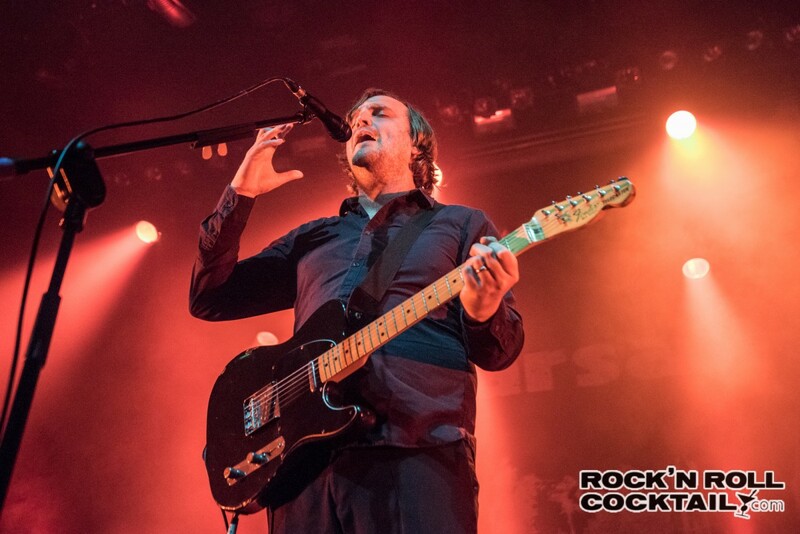 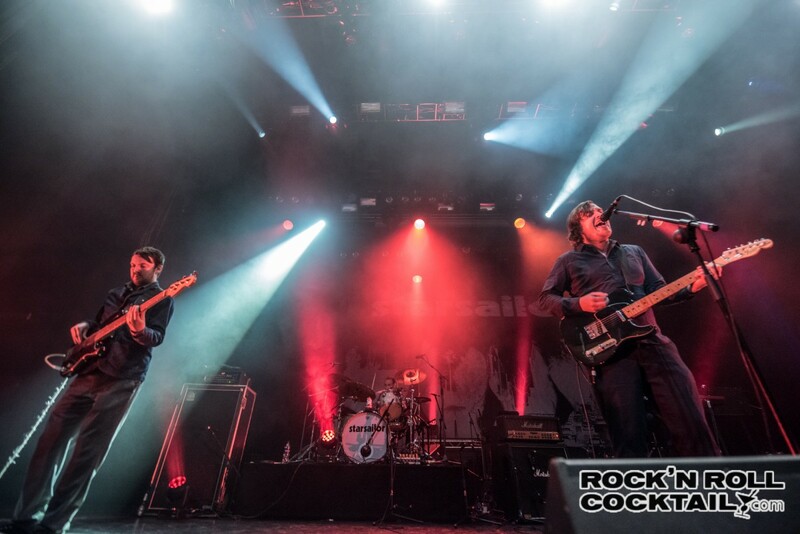 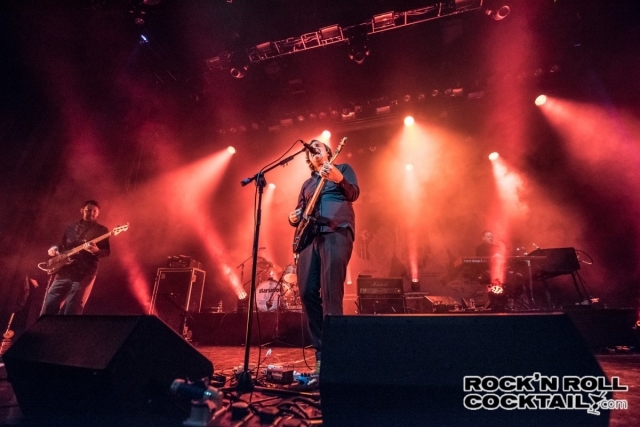 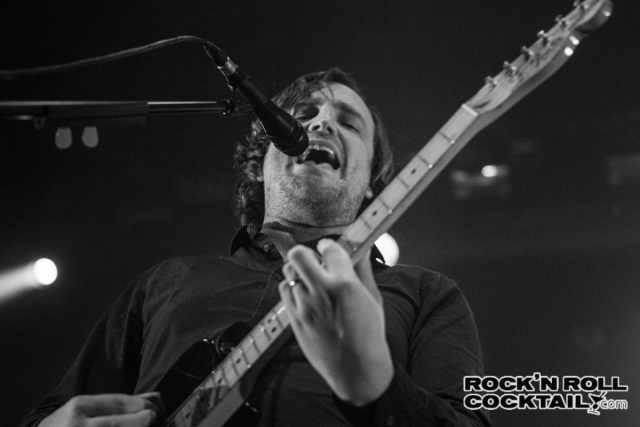 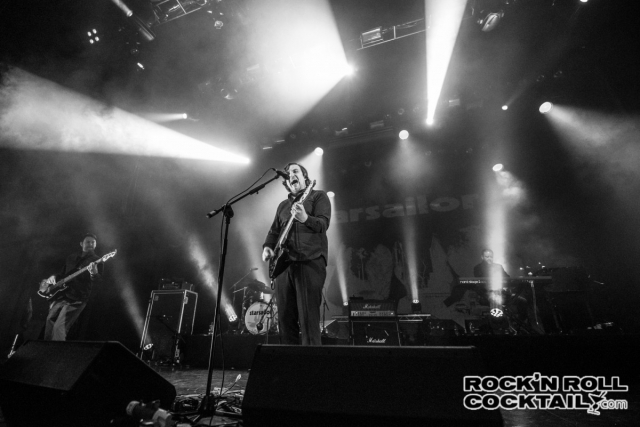 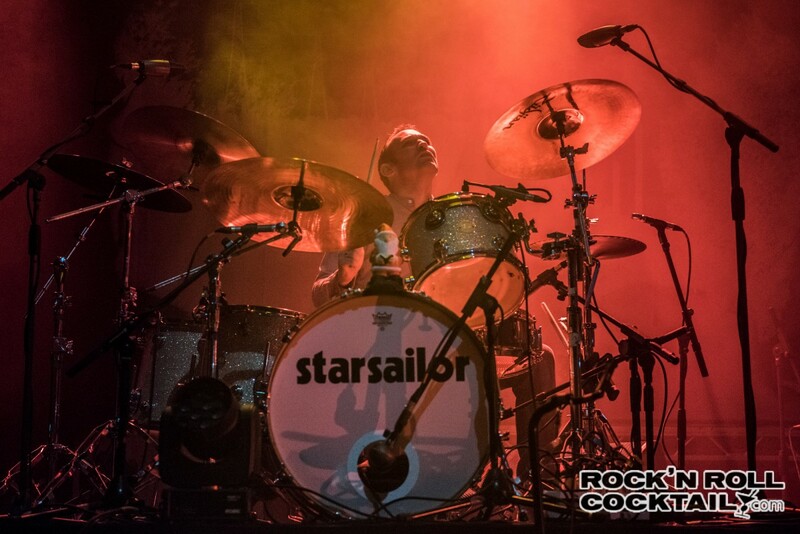 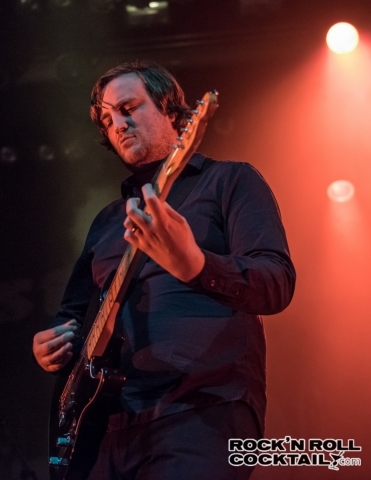 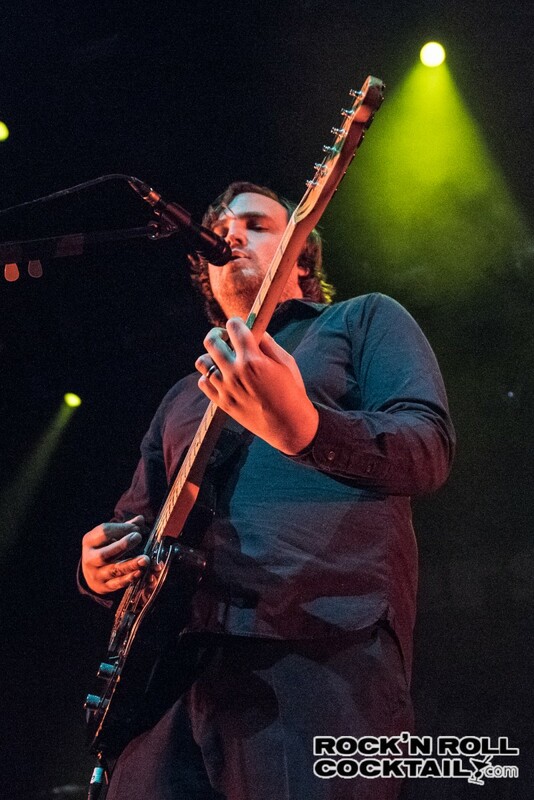 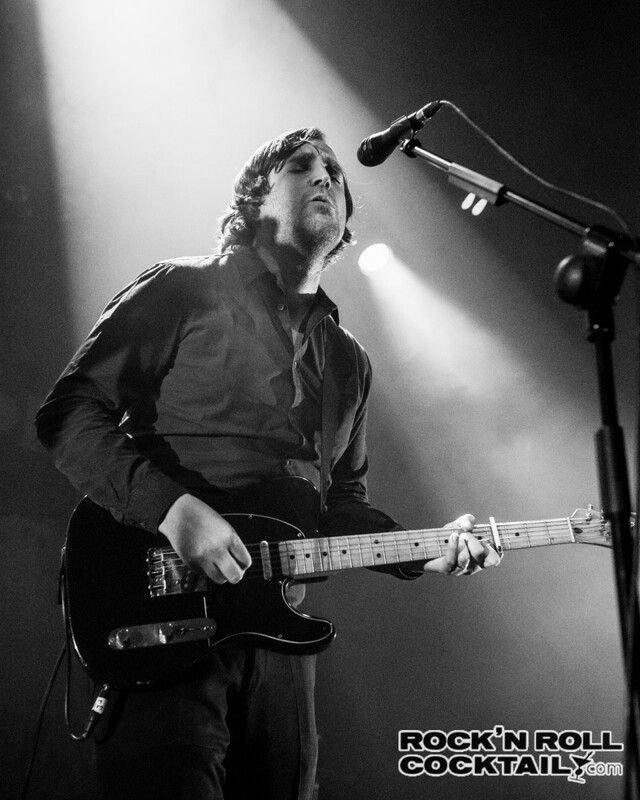 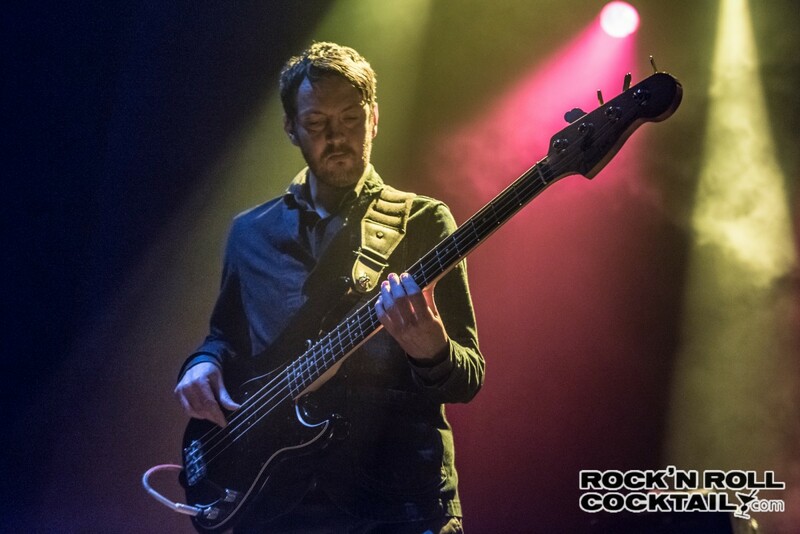 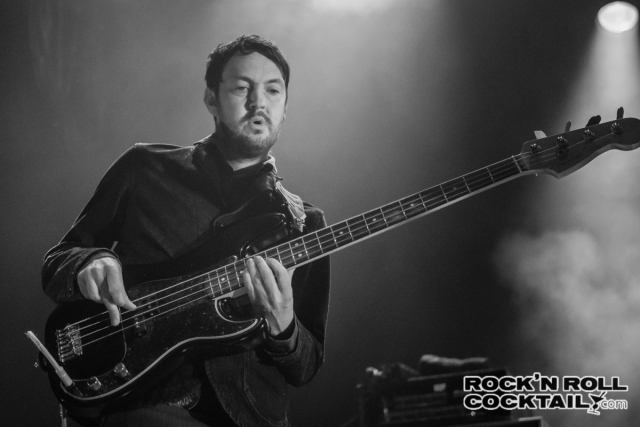 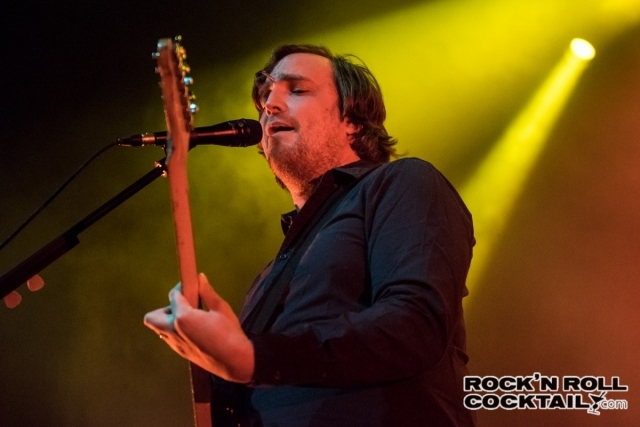 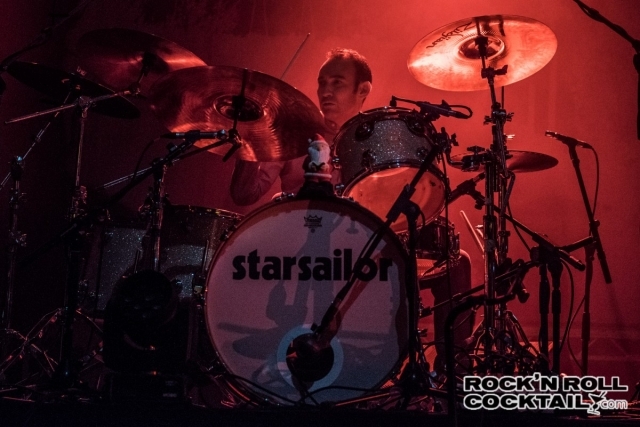 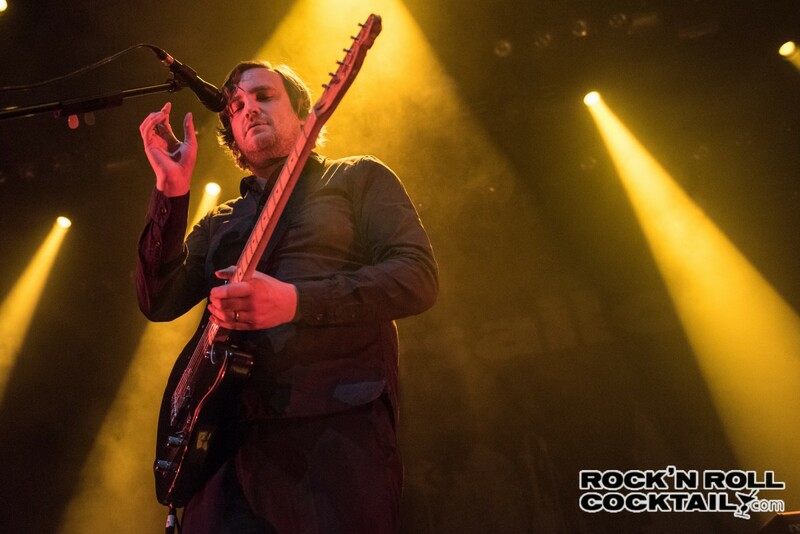 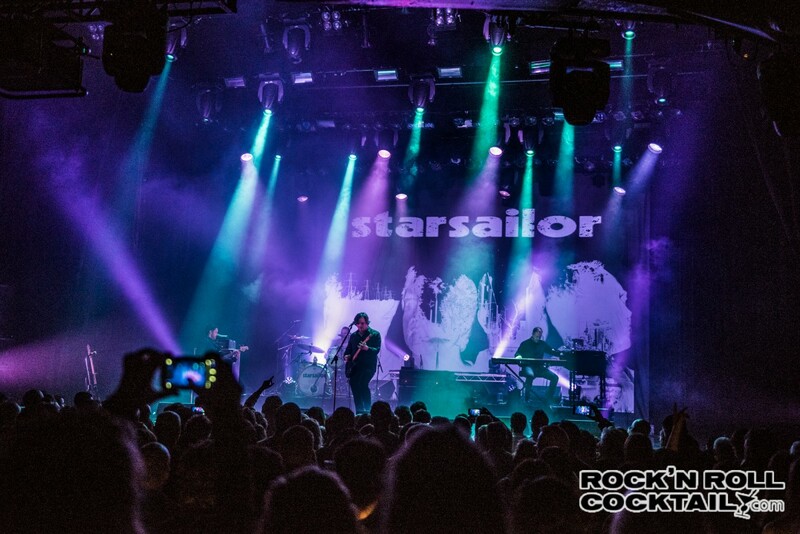 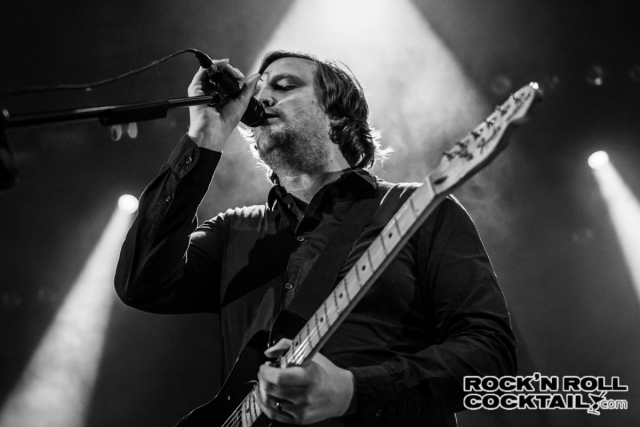 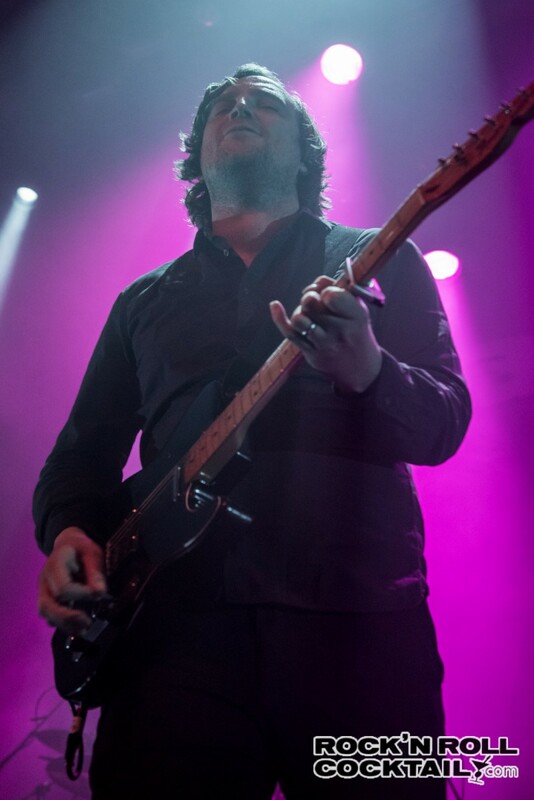 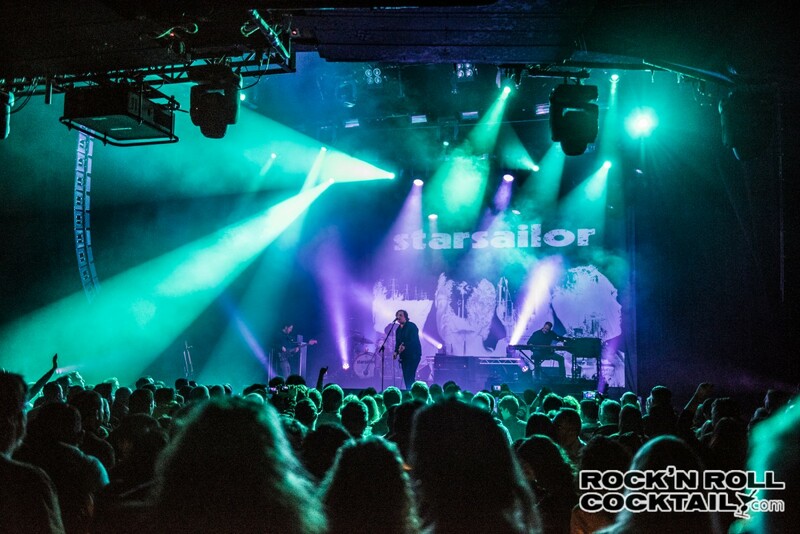 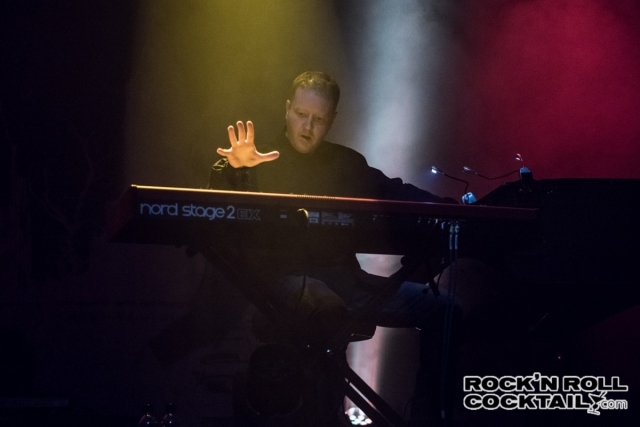 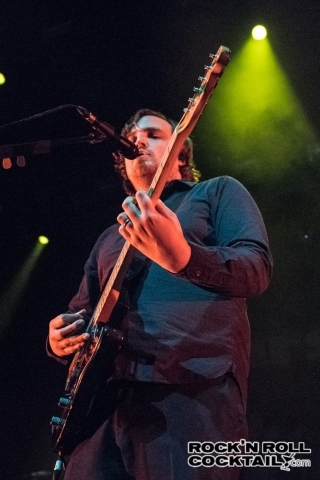 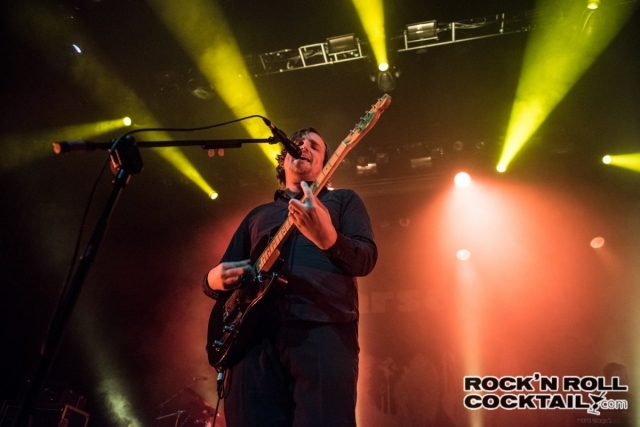 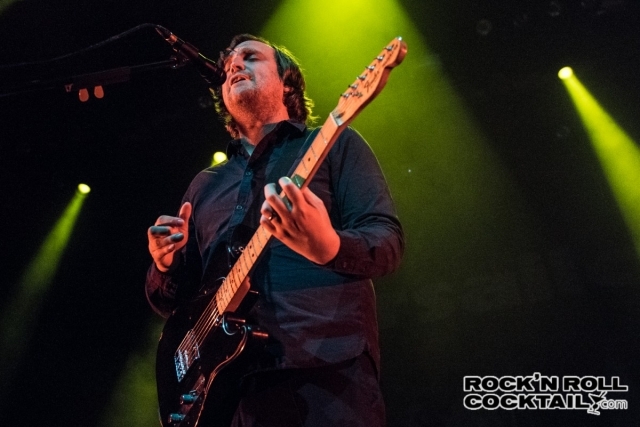 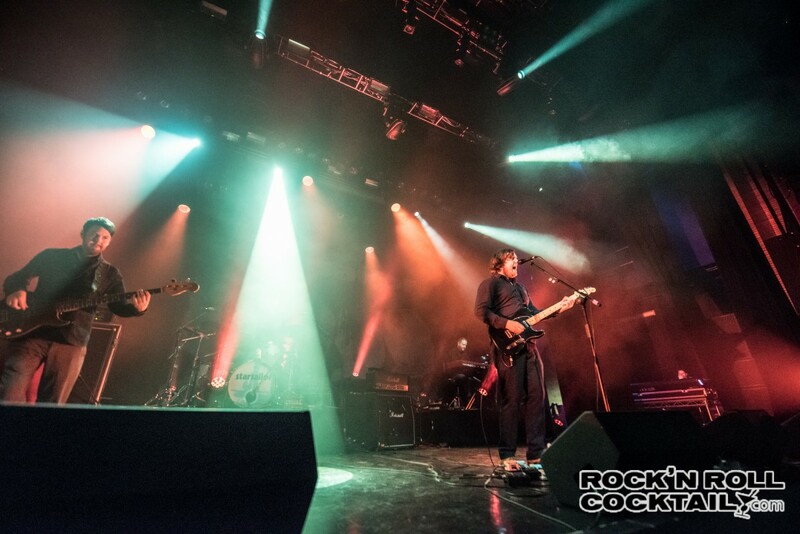 Starsailor return to London for the Out in the Fields Winter Tour and it’s one of the best performances of the year. Along with the greatest hits, they included two stellar new songs. 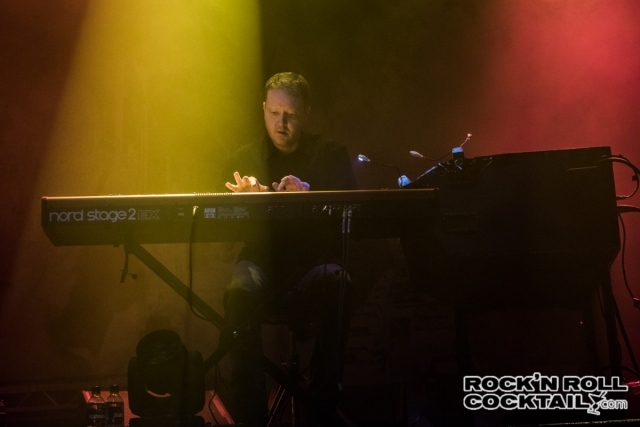 James Walsh’s voice is in fine form and the band sounded better than ever. 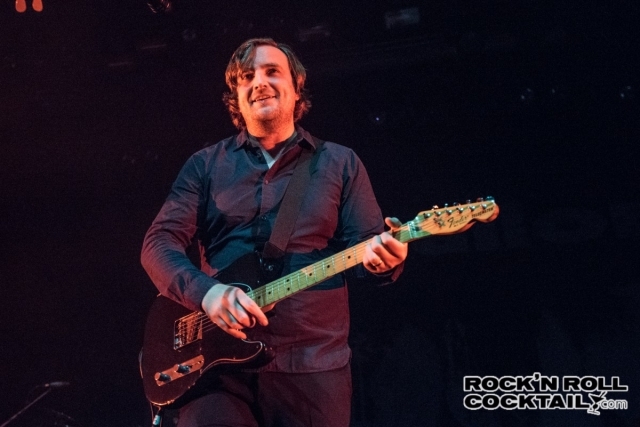 Let’s hope they continue into the new year.